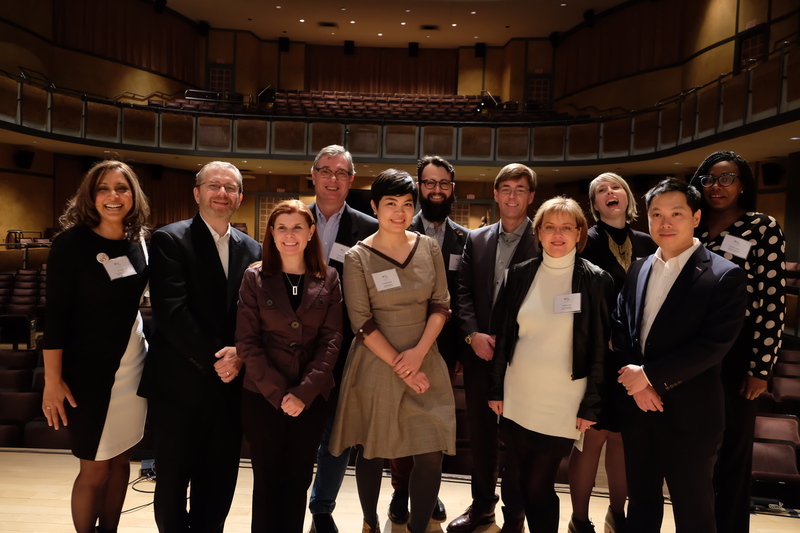 The Board of Directors provides strategic leadership, governance, establishes policy, oversees the operations and financial performance of North York Arts and assesses the Board’s own effectiveness. Our Board Members will serve on several committees, including Executive, Finance & Audit, Governance & Nominating, Programming & Events, Fundraising & Marketing. New members will be supported and mentored by the existing Board of Directors to help ease the transition into this leadership role. Participation on the Board is voluntary and there is no remuneration for service. See below for detailed information on the roles and responsibilities for Board members. All applicants must complete a cover letter and résumé / CV to be considered for the position. All cover letters and résumé / CV’s will be reviewed by the Committee to be selected for an interview. Nominations Committee will then make recommendations for each open board position to the Board. The Board will meet and review the recommendations and then motion for selection. For more information about the role and nomination process – please contact Executive Director, Lila Karim at lila@northyorkarts.org or 416-733-9388 x 7062.